Mari Frank, an attorney mediator, and I combine our seventy years of professional experience to help couples fight for love. 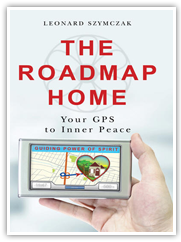 Mari uses collaborative mediation strategies to show couples how to transform hostile behavior and peacefully resolve conflict from the outside in. 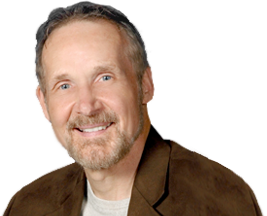 I use engaging therapeutic tools to alter thoughts and beliefs to help clients heal conflict from the inside out. 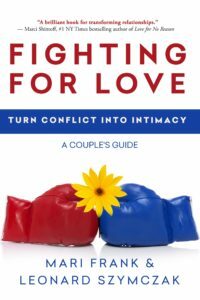 Together we enlighten and entertain readers with stories, insights, strategies, and exercises to empower couples to successfully fight for love, heal wounds, reignite relationships, and embrace greater intimacy.